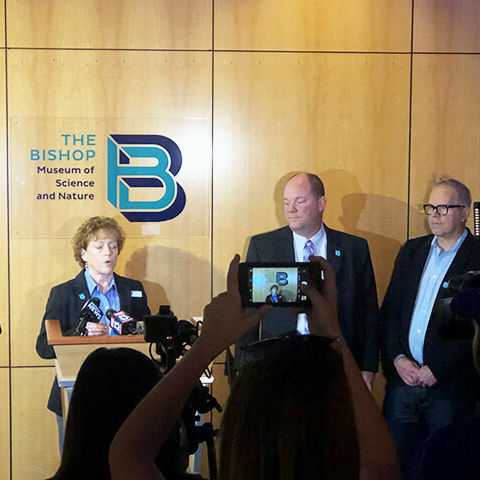 The Bradenton museum is now The Bishop Museum of Science and Nature. Museum CEO Brynne Anne Besio apologizes for his death. 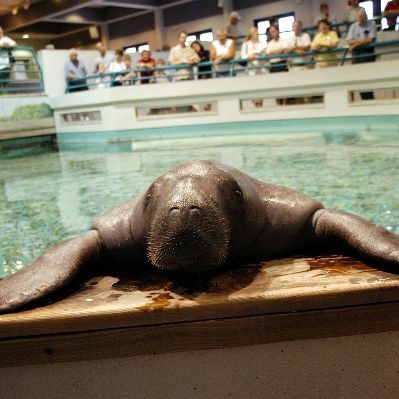 The life and times of Bradenton’s beloved manatee. 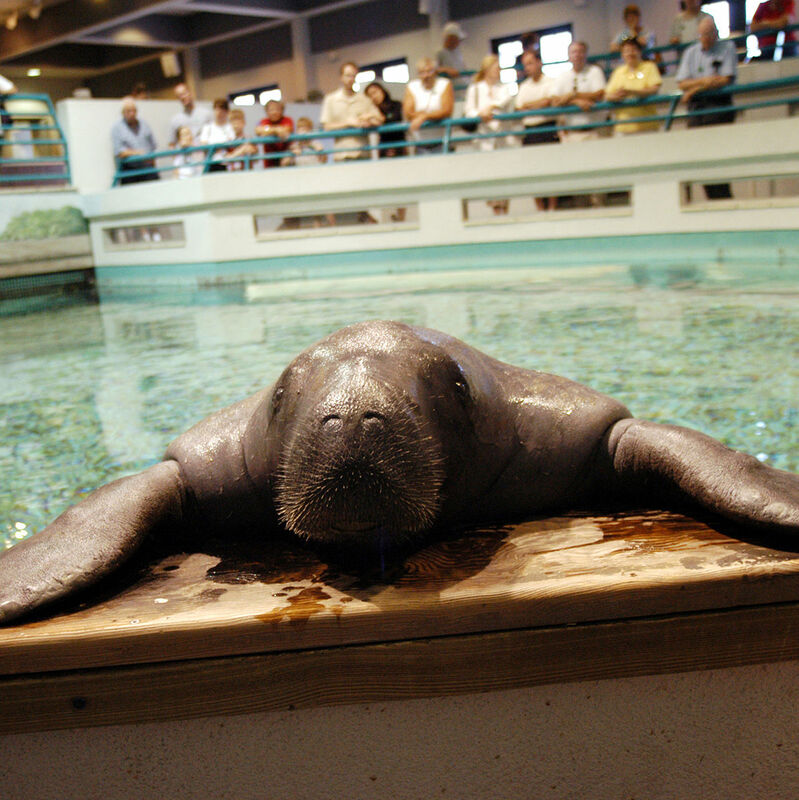 Remembering the South Florida Museum's beloved manatee. 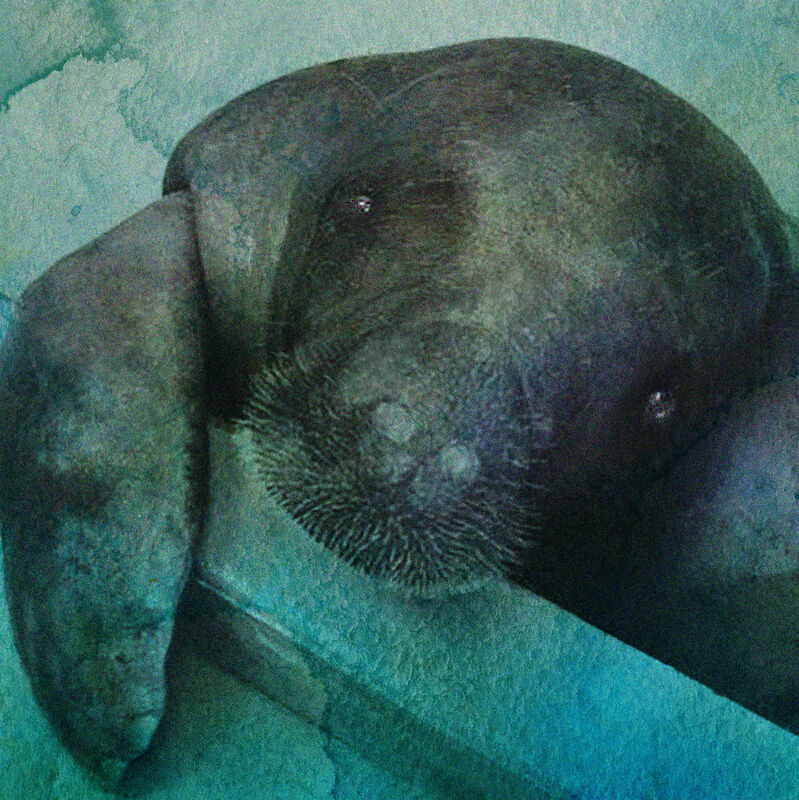 In the wake of Snooty the manatee's tragic drowning, one local man wants to immortalize the famous sea cow in downtown Bradenton. He has the signatures, but will they be enough? 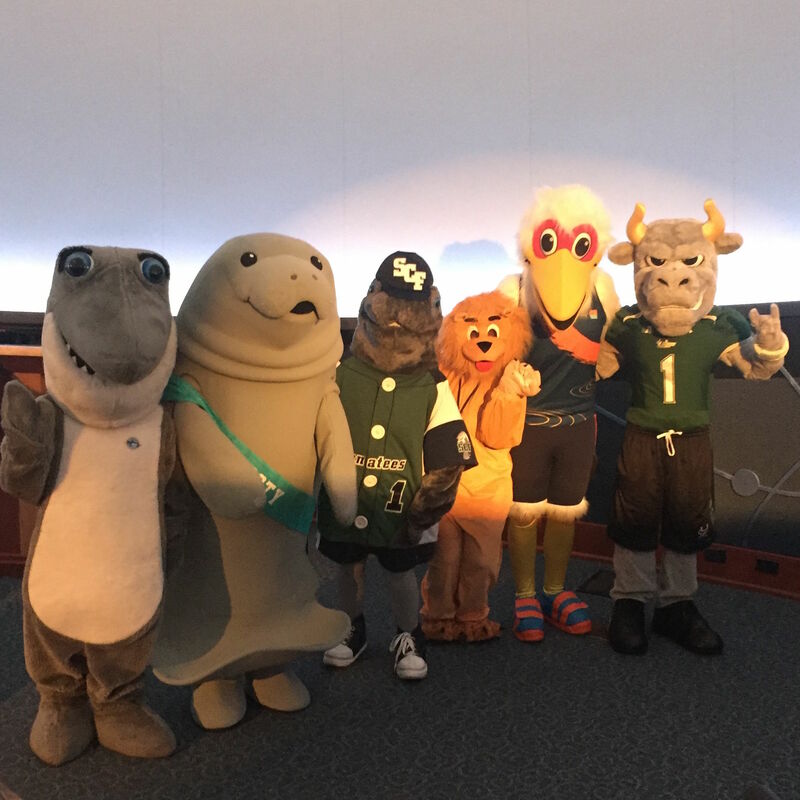 In a quest to achieve lasting glory and fame, three contestants auditioned this week for the role of Snooty the Manatee. 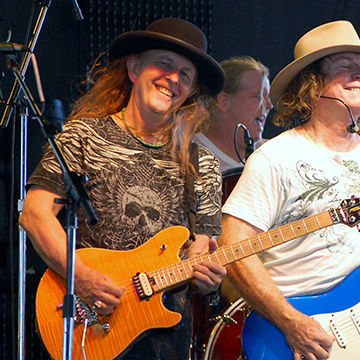 Van Wezel’s last Friday Fest of the season; this Saturday’s free at South Florida Museum, Historic Spanish Point and The Ringling; and lots more. 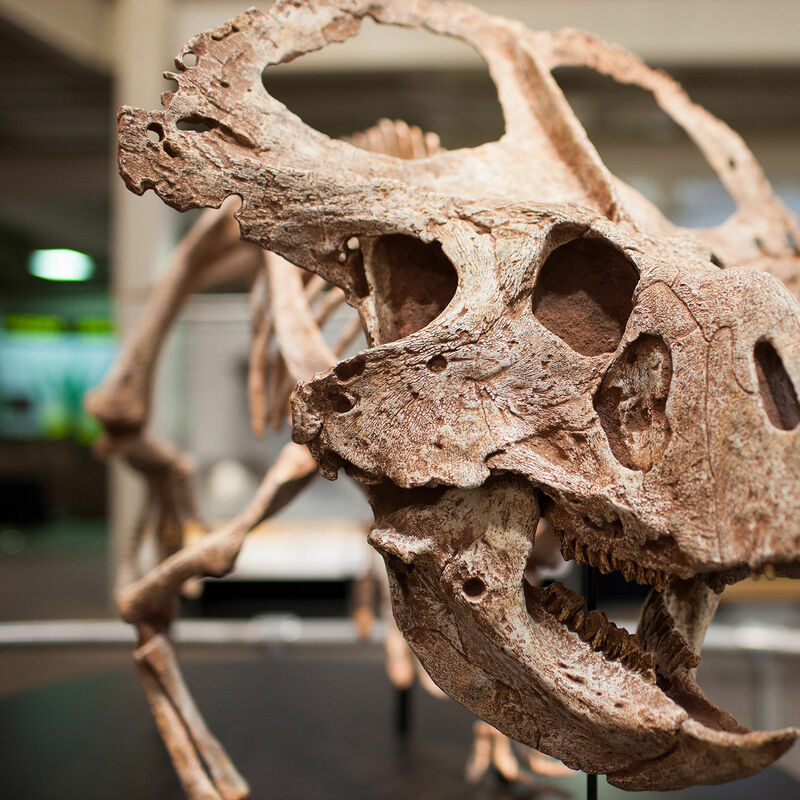 Dinosaur Discoveries, Fab Lab festival for families, moonlight kayaking and more. 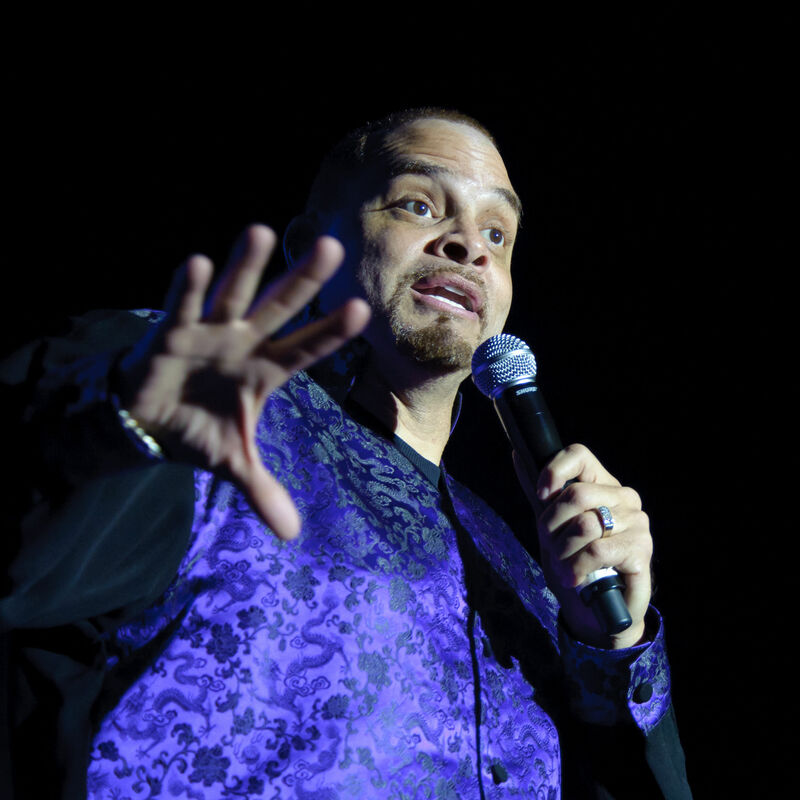 Snooty’s birthday bash, Sinbad at McCurdy’s and more. 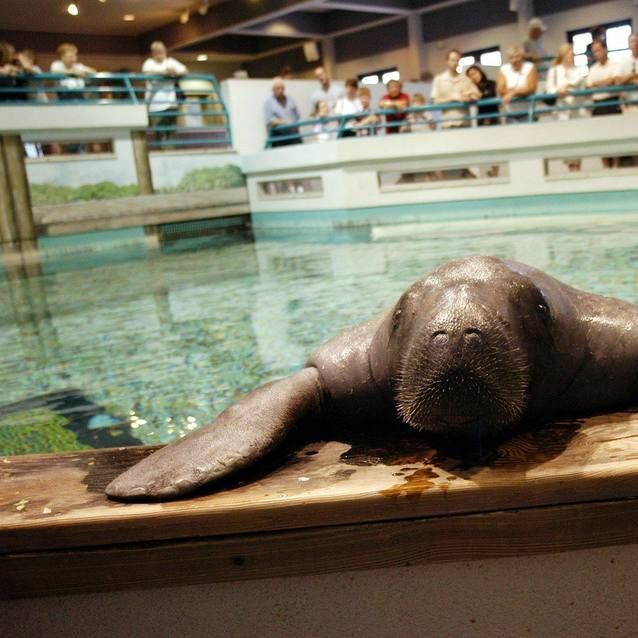 Celebrate Snooty's birthday with a big bash at the South Florida museum. Louie Anderson at McCurdy’s Comedy Theatre, Summer Circus Spectacular, Maks & Val of Dancing with the Stars and more. 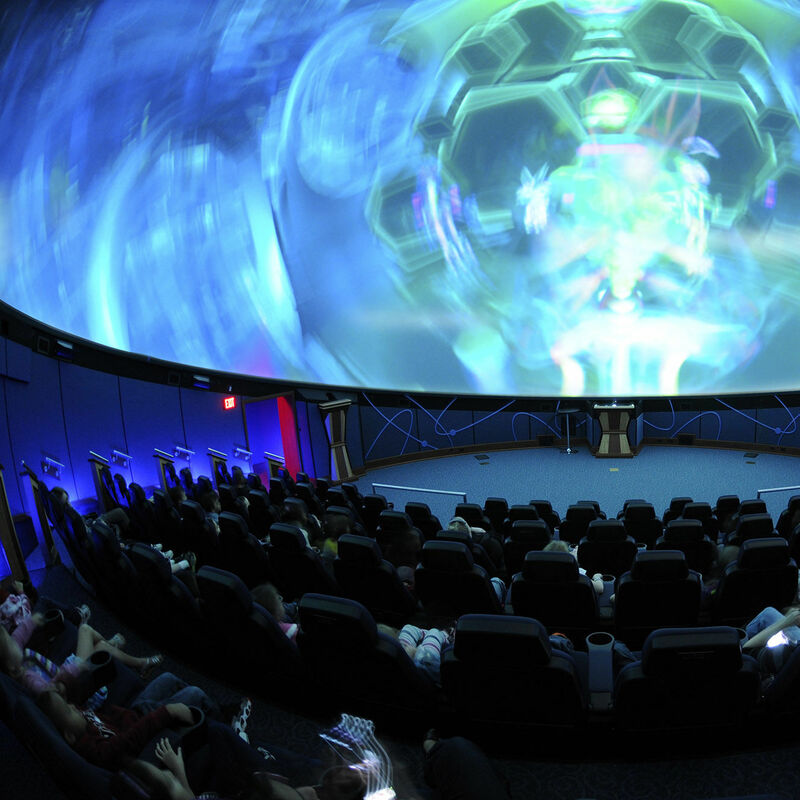 The area's only planetarium uses state-of-the-art equipment to take you to the edge of the universe. 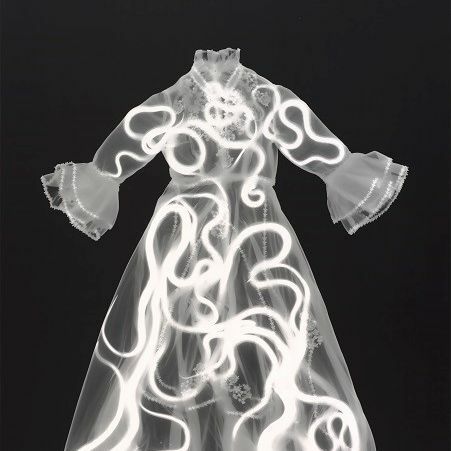 Cody and Jana wed in April at the South Florida Museum. 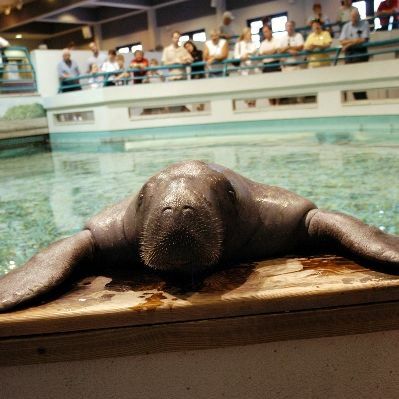 South Florida Museum is hosting Snooty's 67th Birthday Bash this Saturday. 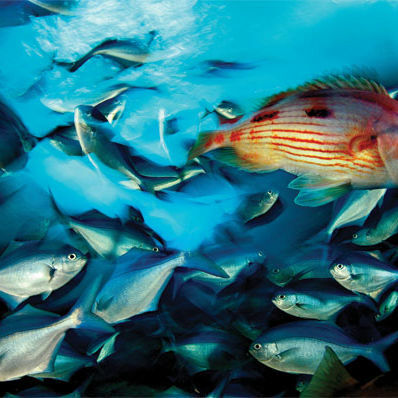 National Geographic photographer Brian Skerry's "Ocean Soul" will be on exhibit at the South Florida Museum through June 7. 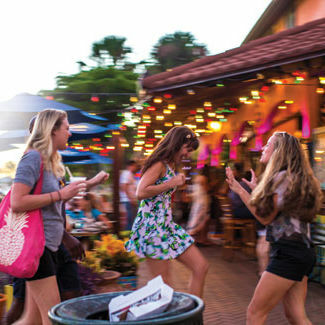 When the sun starts to set, the action heats up at four fun weekend hotspots.